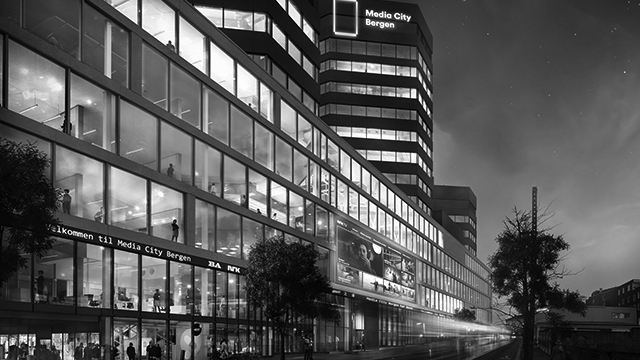 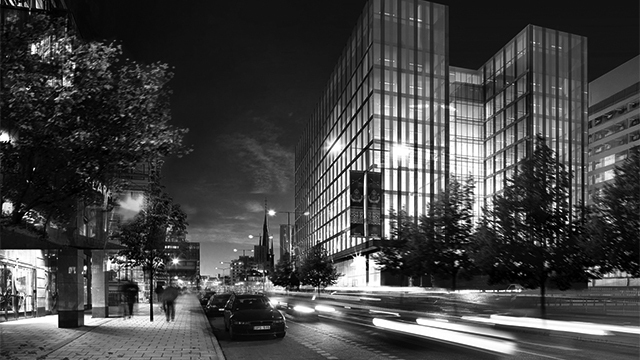 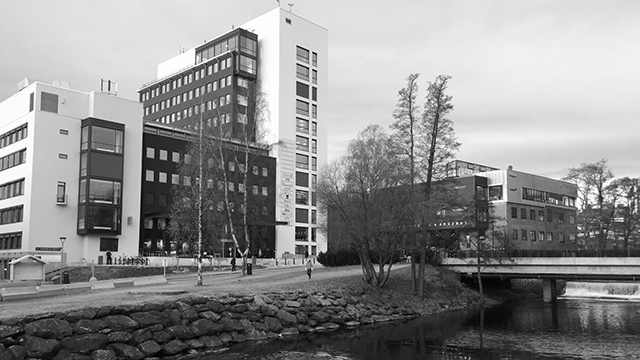 The Assessment Company has opened the new office and PEOPLE LAB.™ in Oslo. 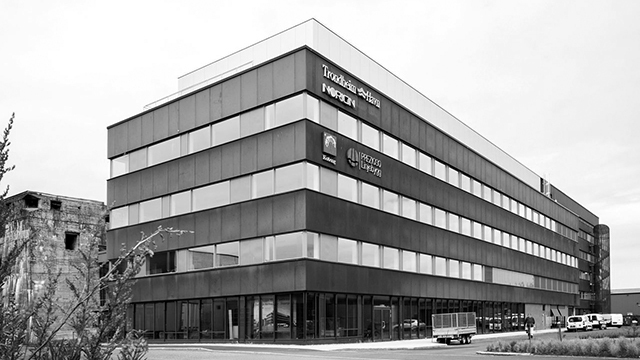 The office is situated in NY28 in Nydalen, Oslo. 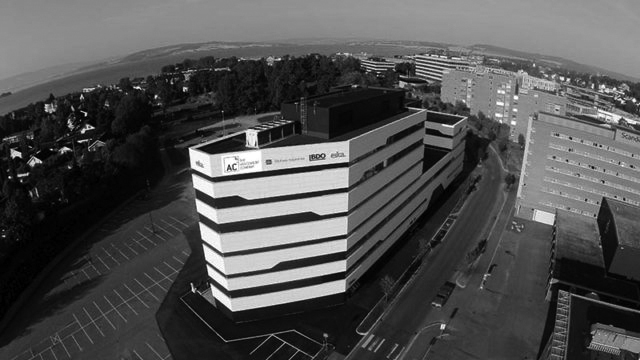 We are happy and proud of our new facilities and we look forward to welcome all our clients and candidates to upcoming assessments and training.